For the penultimate round of the BRCA 1/10th IC national series, the Adur club situated on the South coast of the county would be the venue. Unfortunately, due to the travel time required, many racers made the decision to not attend the meeting meaning that 23 drivers would compete with 4 drivers attending to race the 1/8th GT support class. The weather for the weekend proved to be cooler on the Saturday practice day with the temperatures rising for the main event. 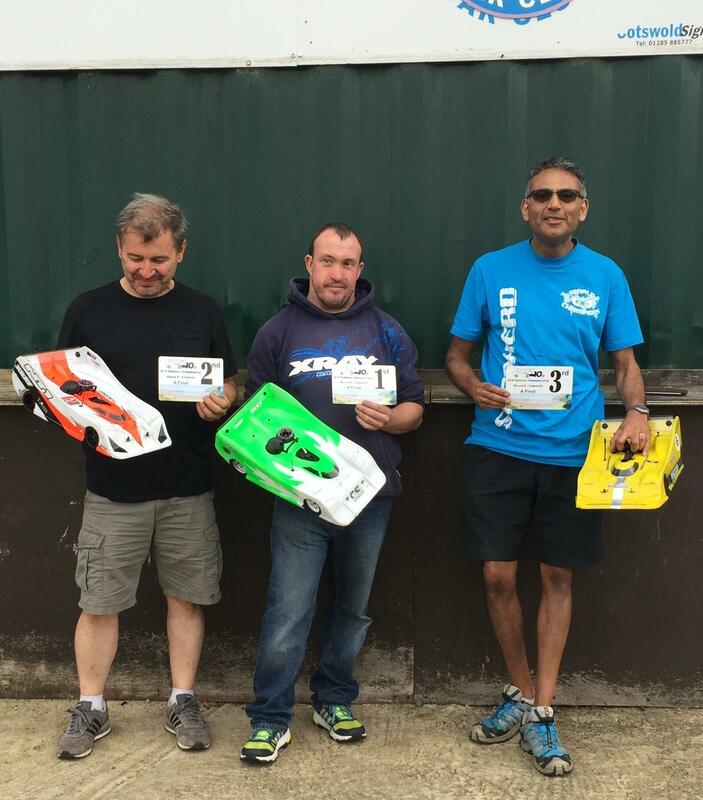 Round 6 of the BRCA 1/10th IC Nationals was held on the weekend of the 23rd and 24th of July at the Cotswold track situated on Kemble Airfield. 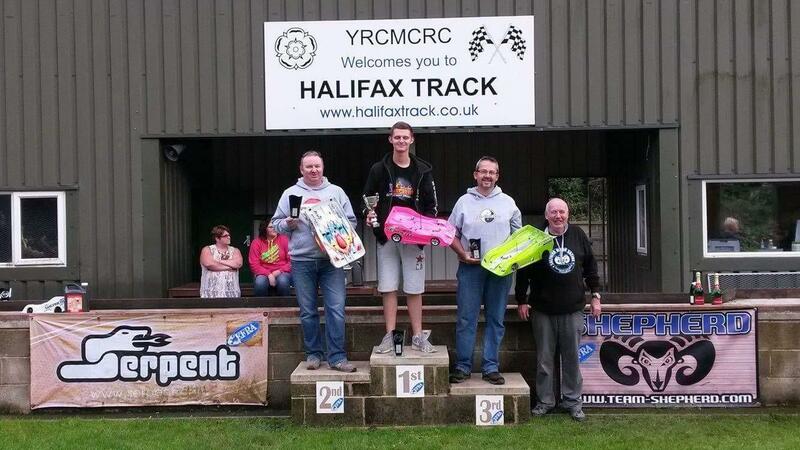 Although the sun was out in force on Saturday, Sunday was to be a more overcast affair and a total of 42 drivers took part in the three classes of 1/10th 200mm, 1/10th Sports GT and 1/8th GT. 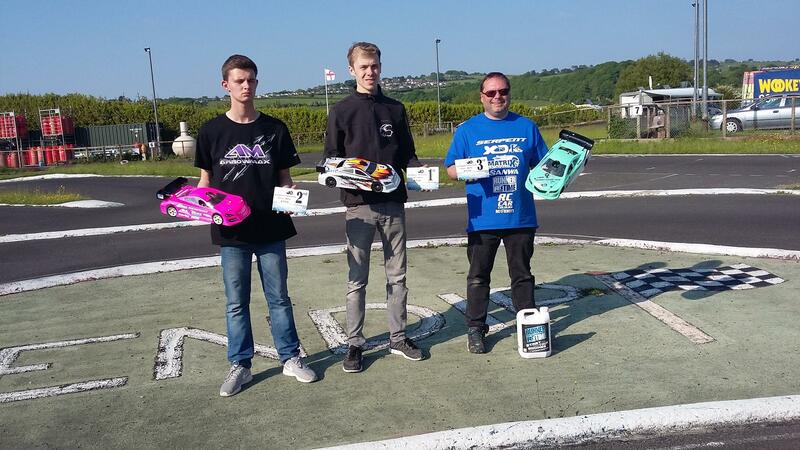 This weekend we were at Mendip raceway for round 4 of the championship, but this weekend we had more competition than normal with Kyle Branson and Alexander Hagberg (Reigning World Champion) with us.